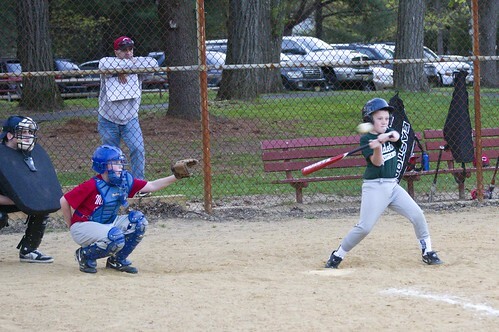 10-RyanBaseballApril14-8050, originally uploaded by Kadath. Ryan's first game this year. Got trounced =) Seems like a good batch of coaches tho, heard some great talk from them to the team.